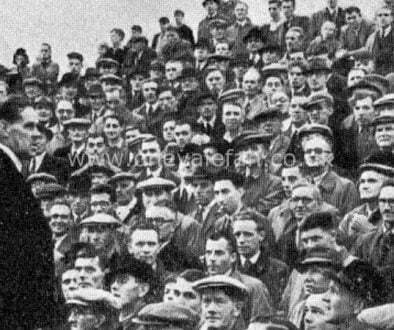 The “family stand” corner is not glamorous overshadowed as it is by the larger Railway and Bycars stands, but its story is a fascinating one as the “family stand” contains the last remnant of Vale’s Old Recreation Ground in Hanley. 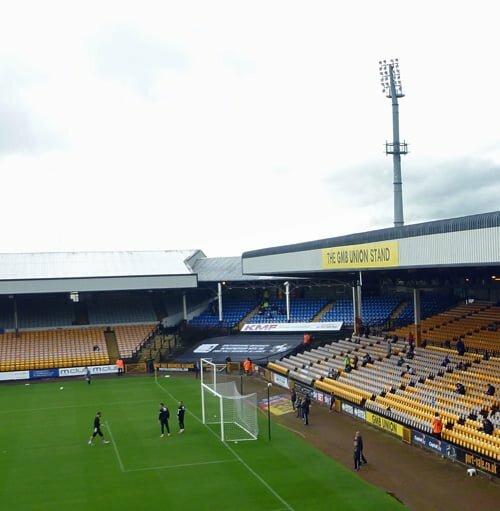 As a last resort, the club asked if it could remove the Swan Passage stand from the Old Recreation Ground and re-erect it at Vale Park. 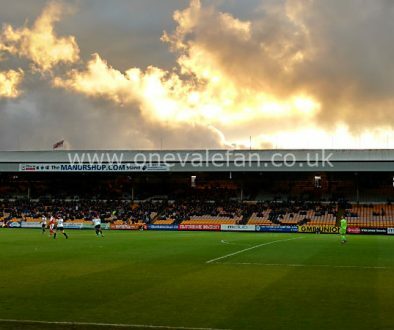 The application was initially rejected but eventually the council relented. 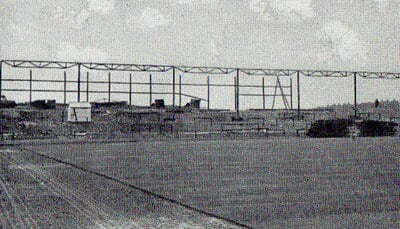 Vale Park had its first covered stand until the Railway Stand was built some years later. 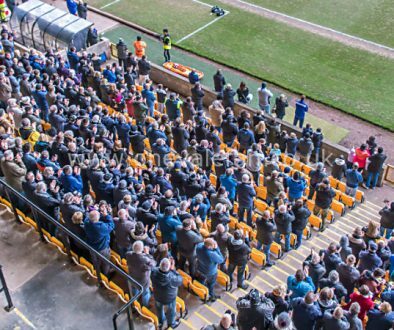 Nearly… because a small portion was kept intact above the family stand corner. You can see it just to the left of the crane on the above photo. 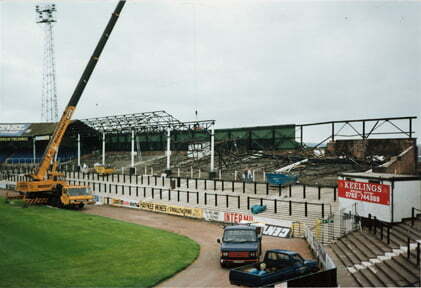 That would remain the roof of the “family stand” until this day. 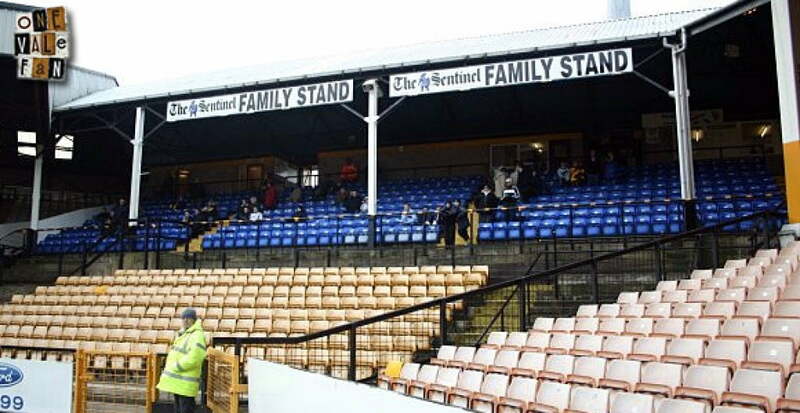 That stand is now well over a hundred years old making it by some distance the oldest structure at Vale Park and it is also the only part of the Old Recreation Ground that is still in existence.